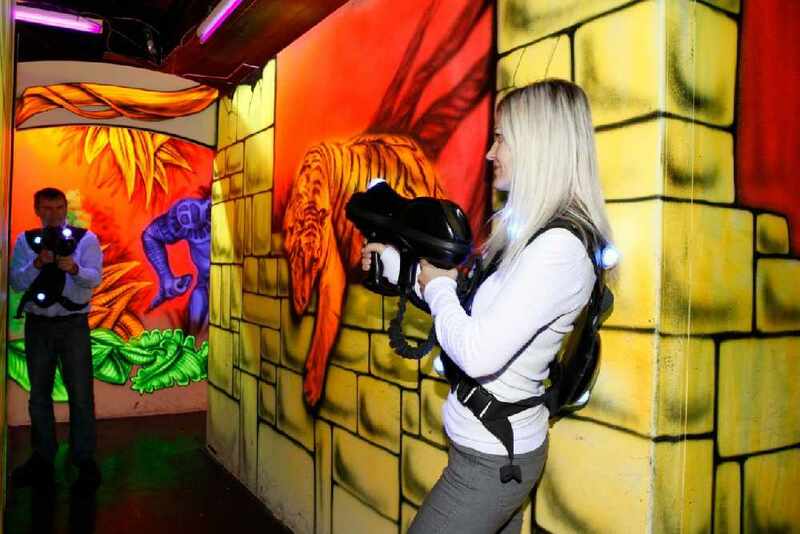 Enjoy three games of laser tag at Gloucester's JDR Indoor Karting Centre for half-price! 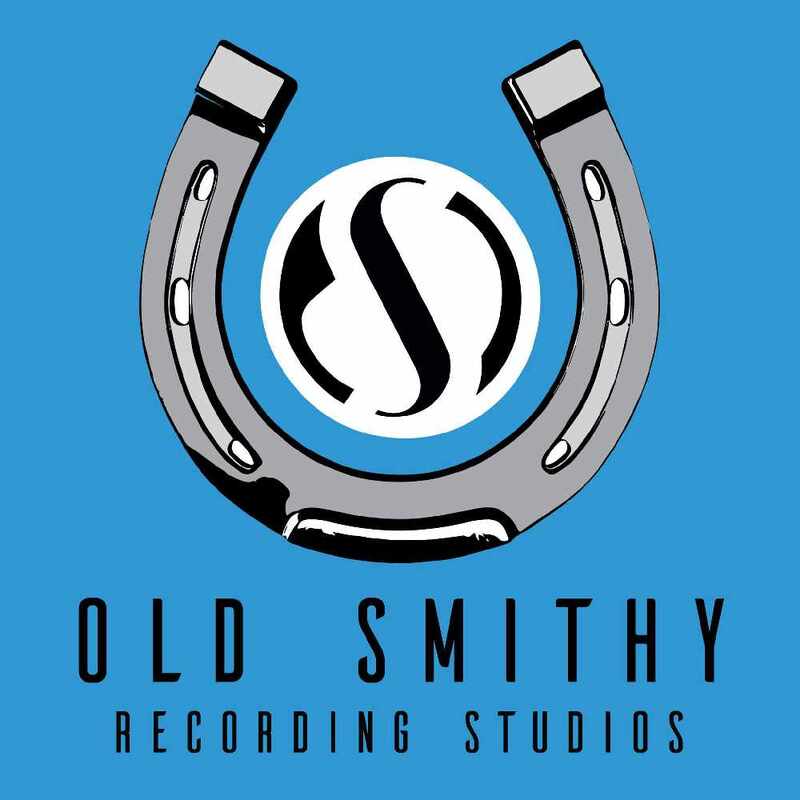 Get your hands on the ultimate party package at the famous Old Smithy Recording Studios in Kempsey. Whether it's a Kids Birthday, Hen Party or simply a Karaoke session - we've got it covered. Belt out your favourite tunes in a professional recording studio and even come away with a CD to show off. 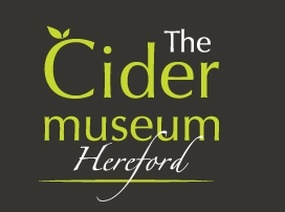 Visit Hereford's famous Cider Museum and learn about the history of cider making. Learn how apples were milled and pressed and how the resulting juice was.